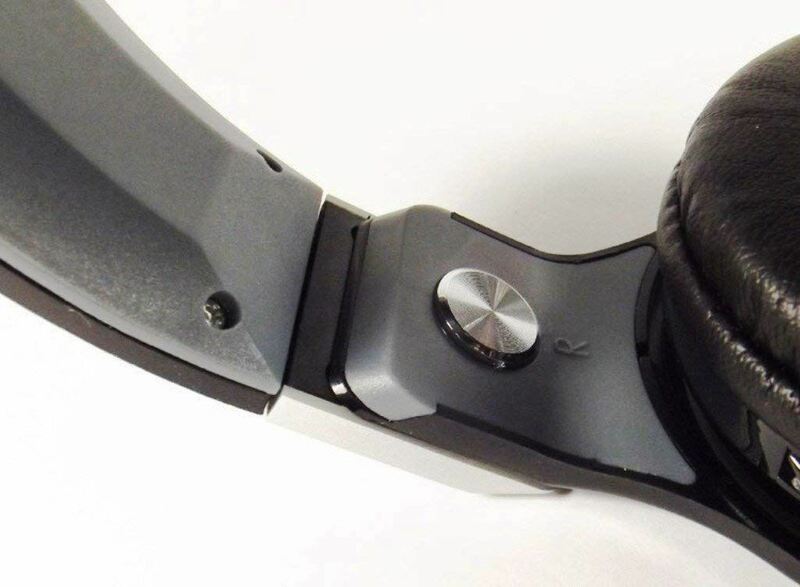 Specification Of Bluetooth:- * Bluetooth version: V3.0+ EDR. * Operation distance: 10m. * Range of frequency: 2.4 to 2.4835GHz ISM ban. * Sensitivity: - 85dB. 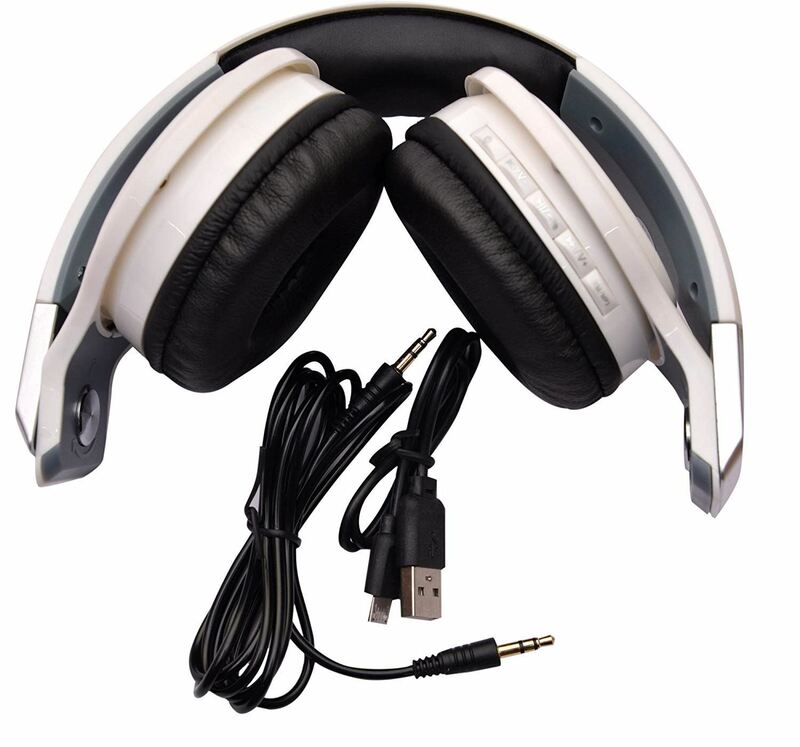 Specification Of MP3/FM:- * PC interface: USB2.0 * Music format: MP3/WMA. * TF card support: 128M-32GB. * FM frequency response: 87.5-108MHz. * Rechargeable Lithium battery: 350mAh. 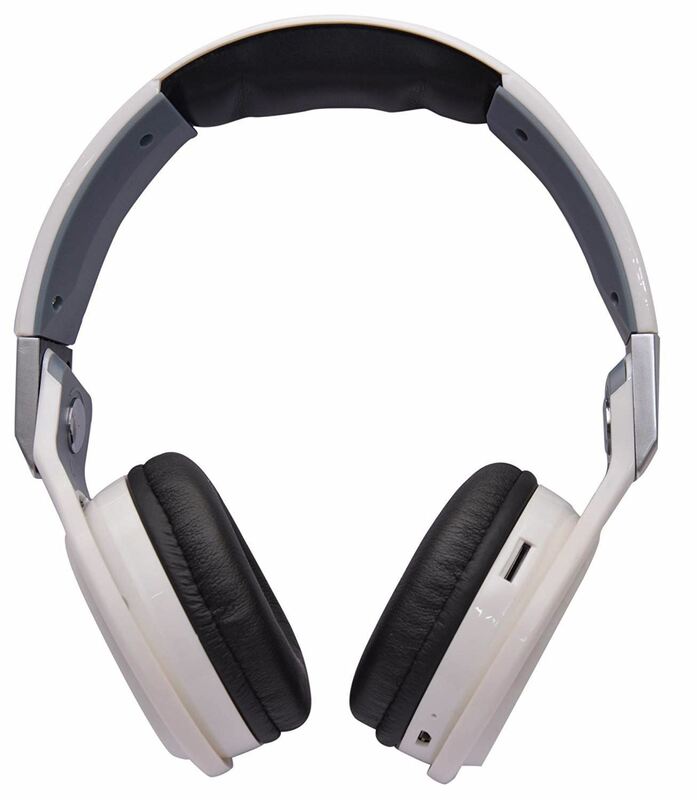 Specification Of Headphone:- * Type :- stereo headphone with MIC . * Speaker: 40mm. * Sensitivity :- 115dB S.P.L at 1KHZ. * Impedance: 32.0 Ω . * Frequency response: 20HZ-20KHZ. * Rated Power: 40mW . * Power capability: 100mW. * Microphone Unit: 4.5mmx2mm -58dB±3dB. * Plug Type: 3.5mm stereo . 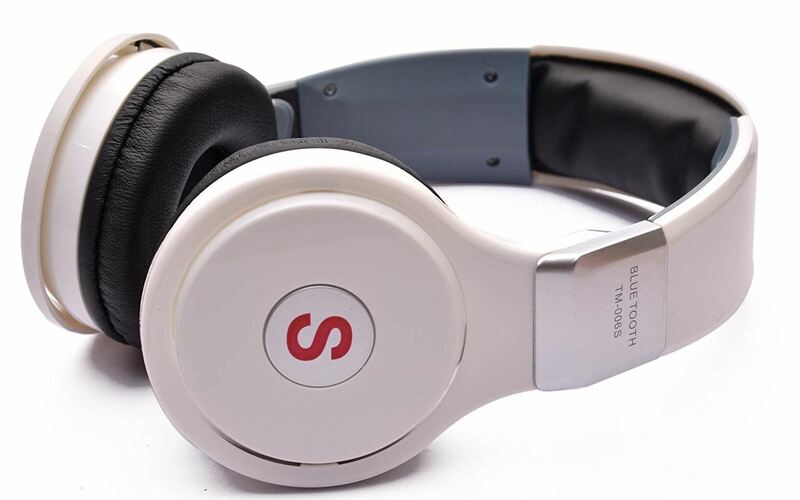 Feature:- * Allow you to enjoy digital-qualify music wirelessly and convert between music and phone calling mode freely. * Support TF card. 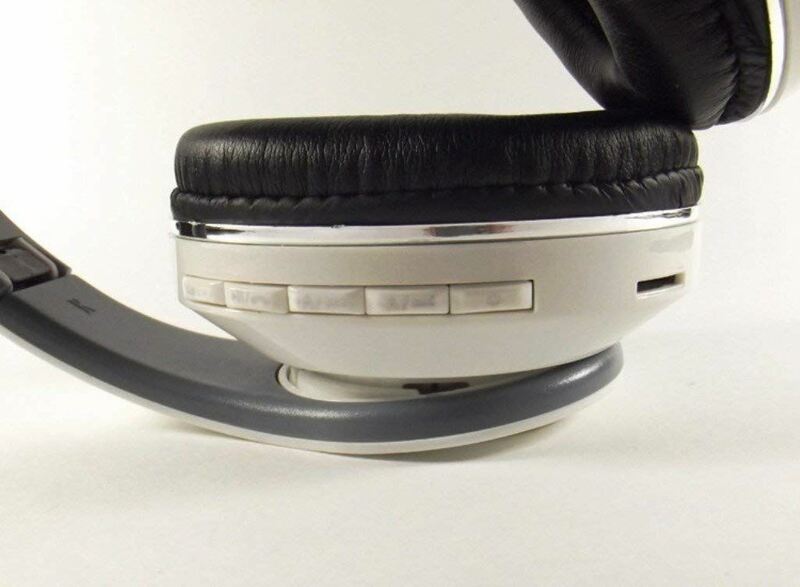 * Support FM, can receive high-quality stereo radio. 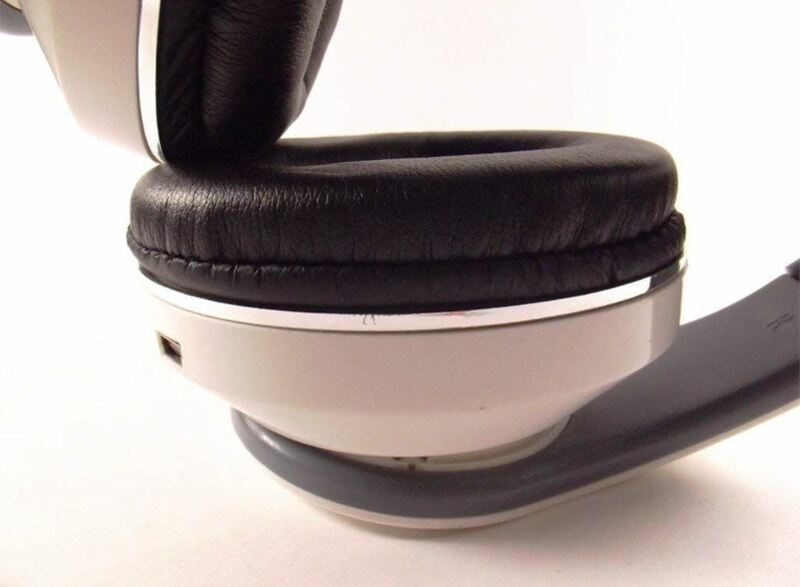 * Support Bluetooth stereo devices to receive A2DP stereo music from laptop computer, desk computer, tablet PC, iPhone, blackberry, Bluetooth adapter, MP3 player or any other device that supports Bluetooth stereo audio. Great Sound: Ultra-big speaker, trying to bring you the best music experience: rich and strong bass, crisp and clear highs. High sensitive and more powerful magnetic property. 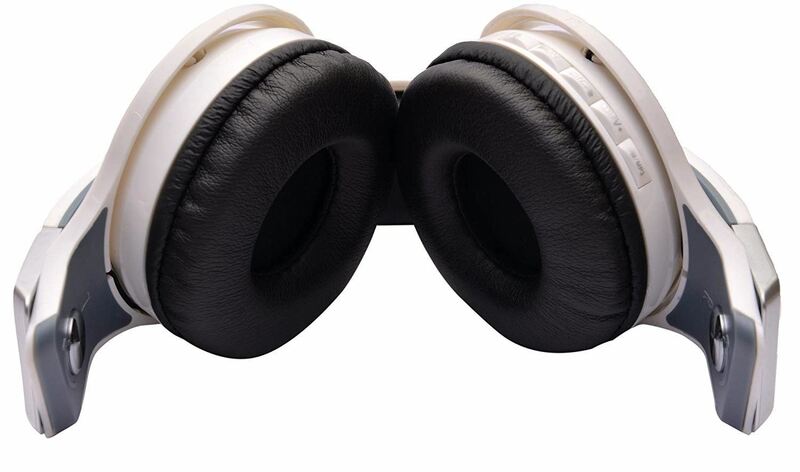 Provide excellent treble and deep bass, let you feel the bass resonate deep in the chest, enjoying the best sound quality. Cool Look: Best stand for your endless passion and energy. Bluetooth 3.0 makes high-speed transmission with an operating distance of up to 30 feet .Compatible with all Bluetooth-enabled cell phones, Smart Phones, PDA, PC and other device. Built-in rechargeable lithium battery of 350mAH ,10- 12 hours music time/ talk time, 150 hours standby time in a single charge.